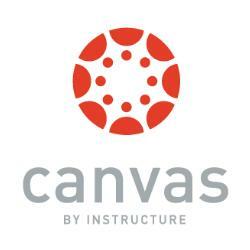 Canvas is Alemany's primary learning management system for all courses. Students can access Canvas through the iPad app or alemany.instructure.com. Parents can access course and grading information through Canvas. Please see the attached guide for instructions.